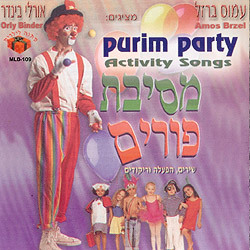 A variety of action songs for a jolly party with a carnival atmosphere for purim holiday. This CD is a hit in kindergartens and schools. 9.Who did you dress up as?